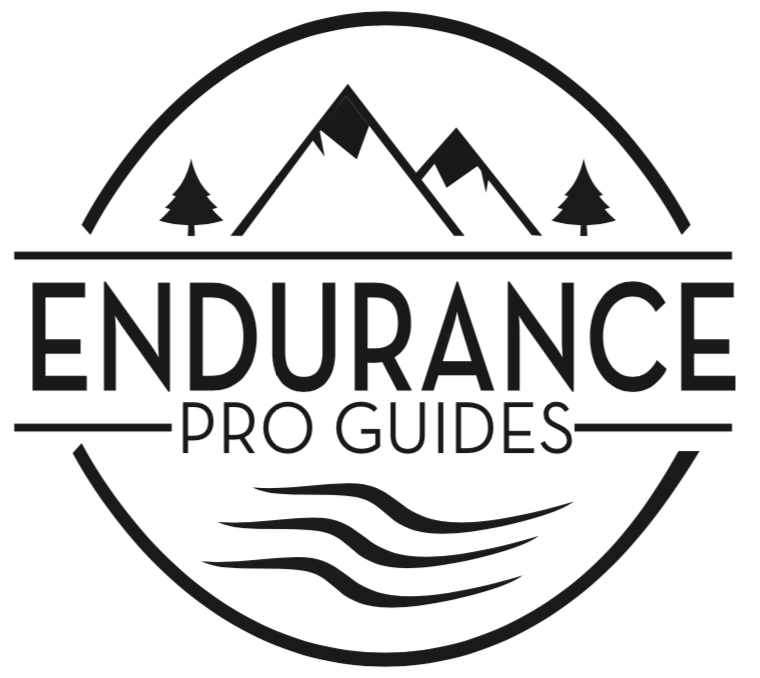 Welcome to Endurance Pro Guides! 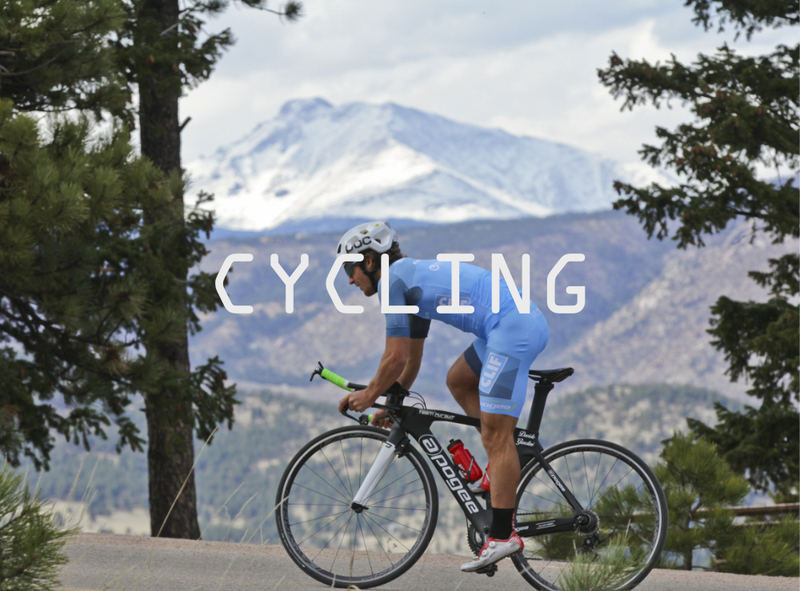 Travel and train amidst the beautiful Rocky Mountains in Boulder, Colorado with the guidance of local professional athletes. 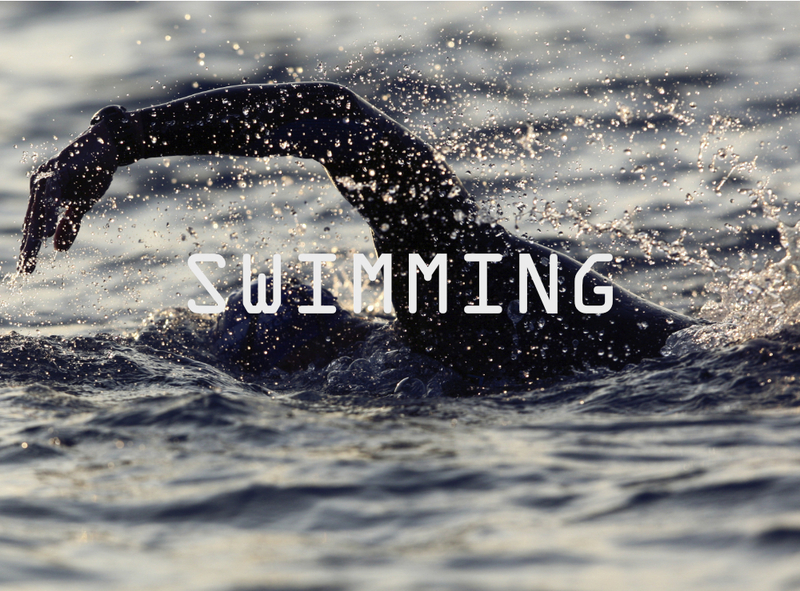 With the advice and guidance of professional athletes, swimming, biking, and running in new areas will be safer, easier, and more efficient. With tons of variety from fast to slow, from mountains to flats, the sky is your limit when & where you want it. 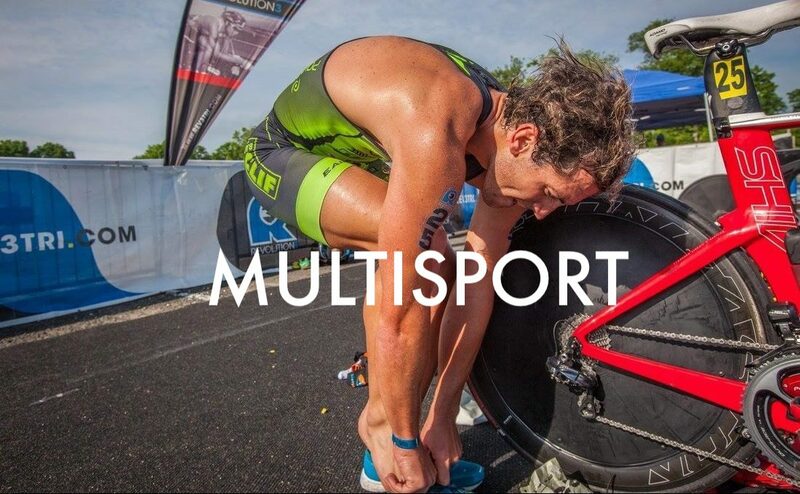 The passion for being active outside regardless of how you choose to do it is at the core of our foundation. 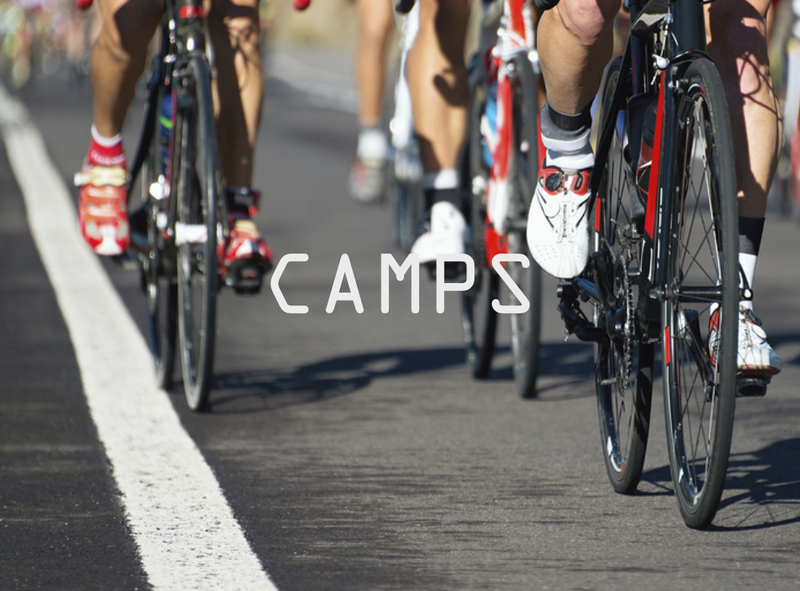 We can set you up with whatever gear you need from local businesses. 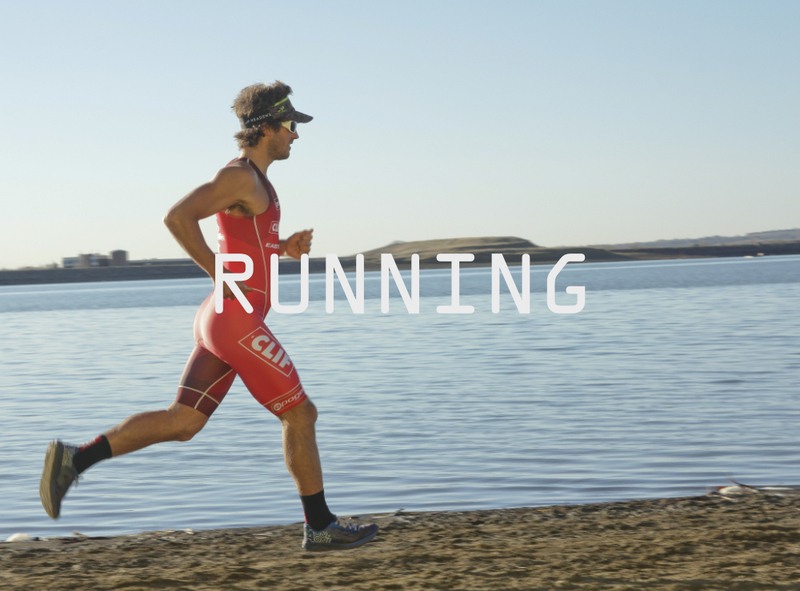 Swim, bike, and run with a professional athlete.